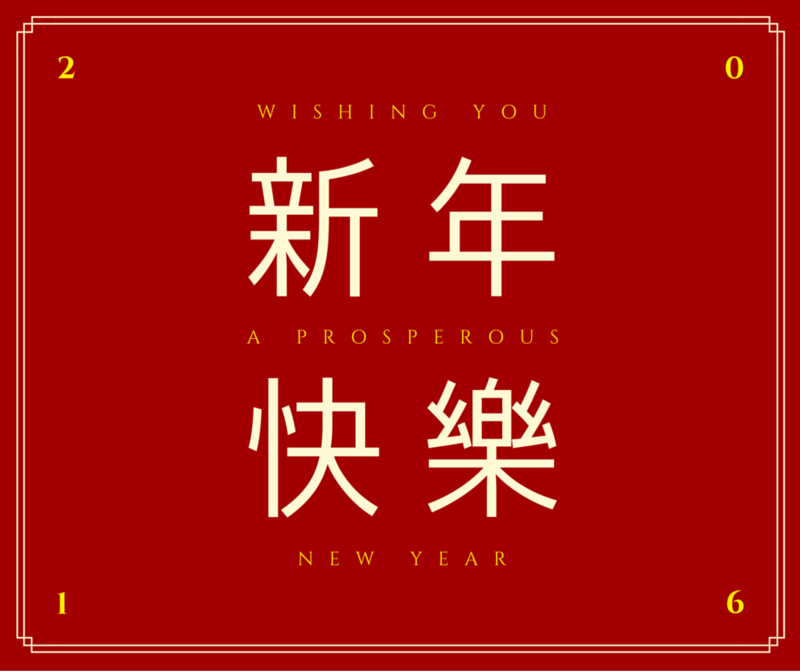 Celebrate Chinese New Year in the Yarra Valley, Melbourne - Australian Wine Tour Co.
恭禧發財 Happy Chinese New Year! It’s the Year of the Monkey, which is said to bring high energy and motivation. so why not come and monkey about with us and have some fun in the Yarra Valley, taste some red wine, and start the new year off well. We look forward to welcoming you on board, and wish you all the best for the year of the monkey.